A tiebreaker going the way of Jonji saw the player grab a first place finish. The first week April has come to an end, and with it, the first week of FPL and FPL-C for the month. 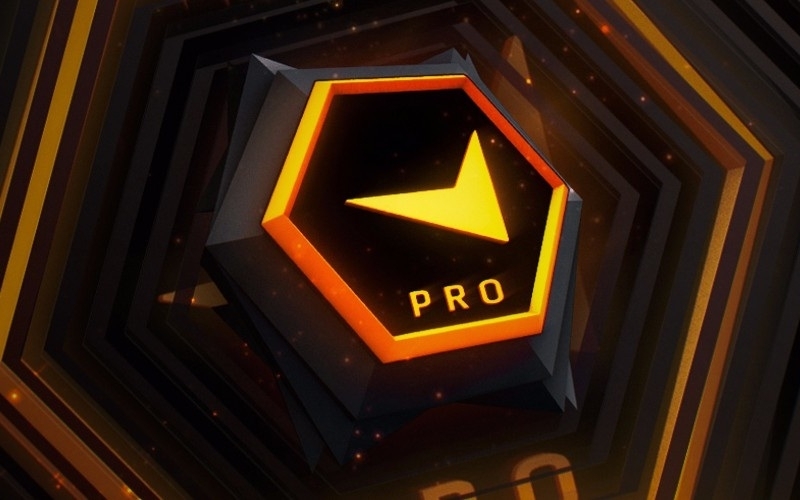 In FPL, Jonathan "Jonji" Carey took home the $3,000 top prize after edging out a winrate tiebreaker win over Austin "crashies" Roberts, with both players ending the week at 212 points. 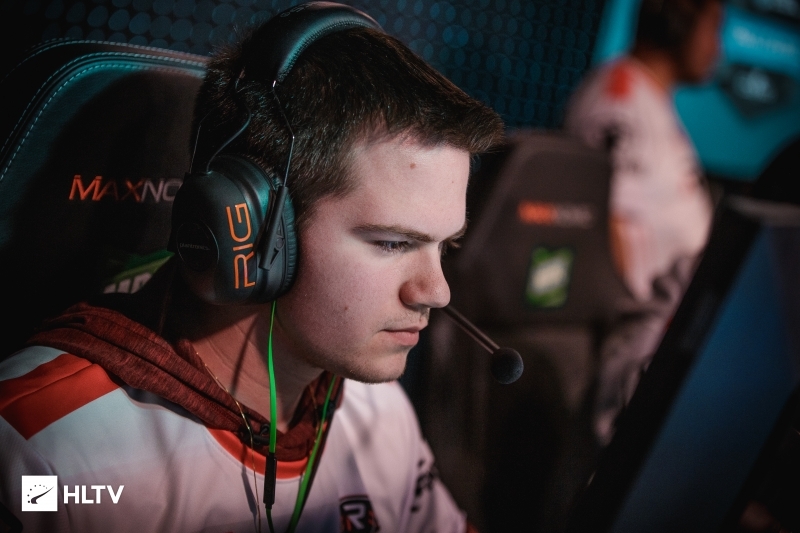 Almost the entirety of eUnited and the new Cloud9 roster appeared in the top 20 this week, with Anthony "vanity" Malaspina and Rene "cajunb" Borg being the two absentees. vanity played only a single match, whereas cajunb has yet to make an appearance in the North American division having only finalized the move to Cloud9 at the start of the month. 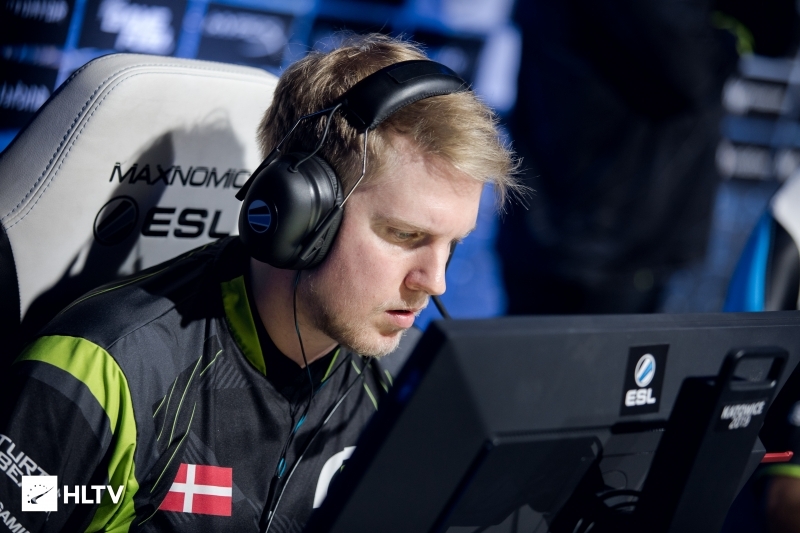 FPL regulars Maxim "wippie" Shepelev and Edgar "MarKE" Maldonado continue to place highly on the weekly leaderboard, with Sam "s0m" Oh notably absent as he likely looks to prepare for Envy's upcoming ESL Pro League Season 9 debut. The player to get the least plaudits for their efforts this week is Owen "oBo" Schlatter, who finished in 53rd having only won eleven of the 31 matches he played. Coming in at first place in FPL-C this week was "VulcaN", with Kevin "4pack" Przypasniak, David "J0LZ" Jolin, and Tim "Hashy" Fisher continuing to make regular appearances at the top of the board week-to-week. Tyler "tweiss" Weiss and Hunter "koga" Allen also tied for fifth place with 1,102 points apiece having played and won the exact same number of games, resulting in a split prize pool of $75 for each player.